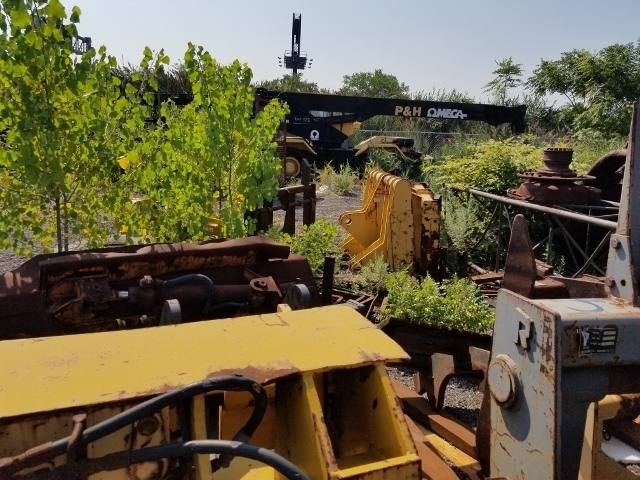 TO BE RESCHEDULED, PLEASE CHECK BACK FOR NEW DATE! 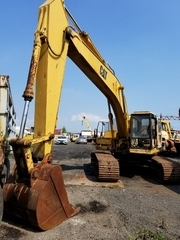 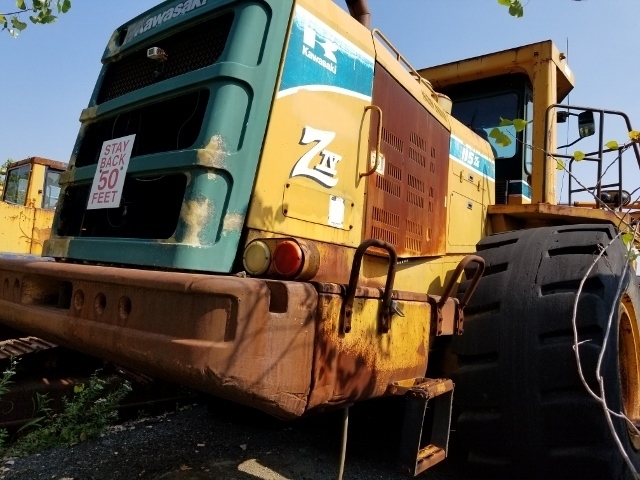 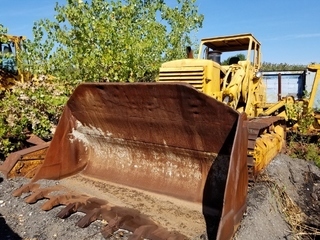 EXCAVATORS, CRAWLERS, LOADERS, BACKHOE, ROAD EQUIPMENT, CRANES, OFF ROAD DUMP TRUCKS, SCRAPERS, JOBSITE EQUIPMENT, QTY. 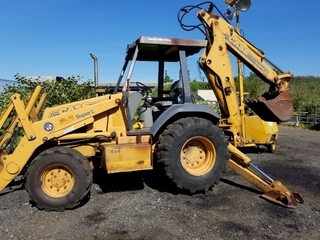 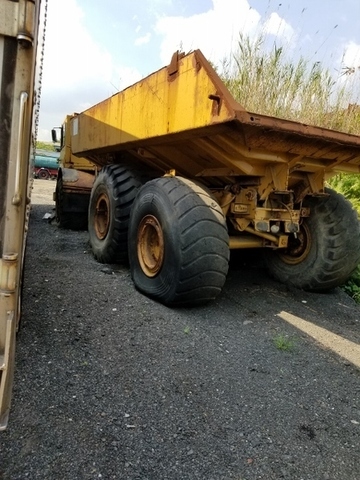 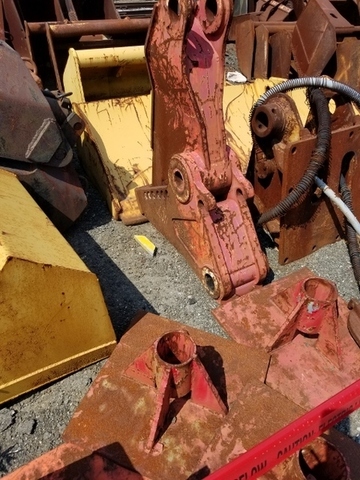 ALL TYPES EQUIPMENT ATTACHMENTS & BUCKETS & MORE! 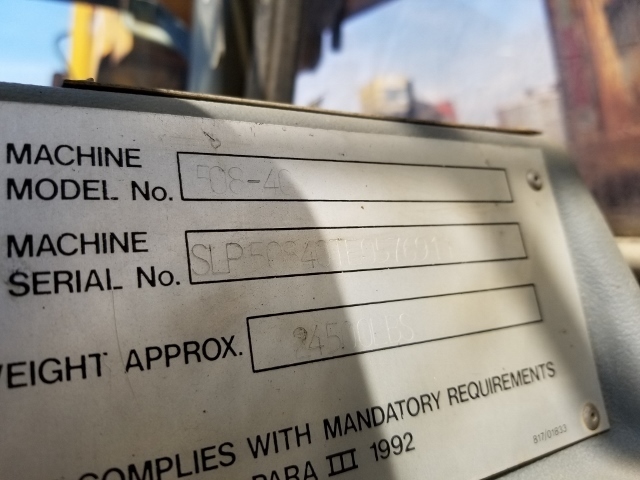 PLEASE CHECK BACK FOR NEW DATE! 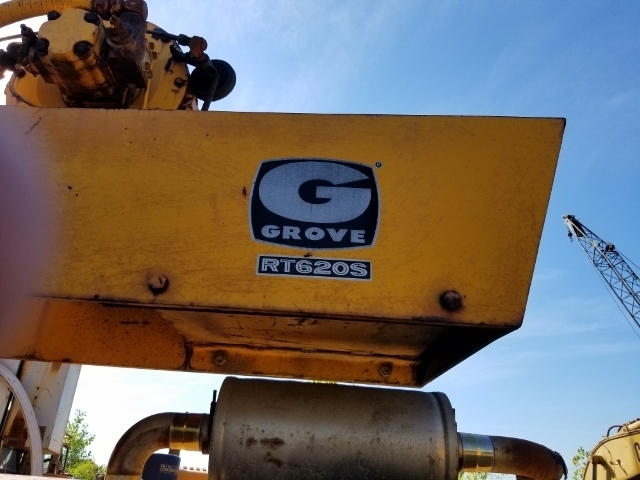 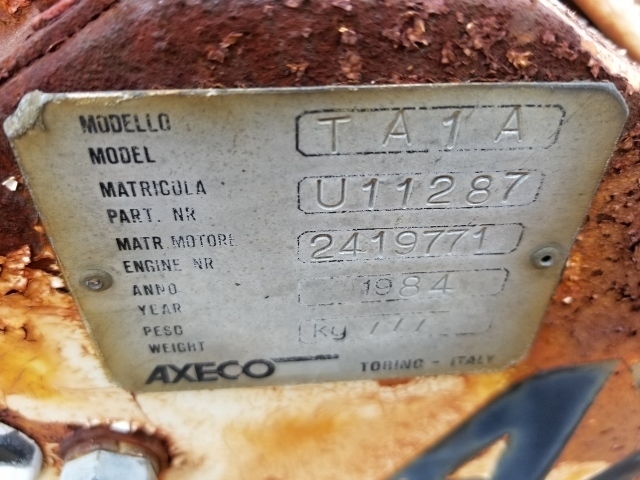 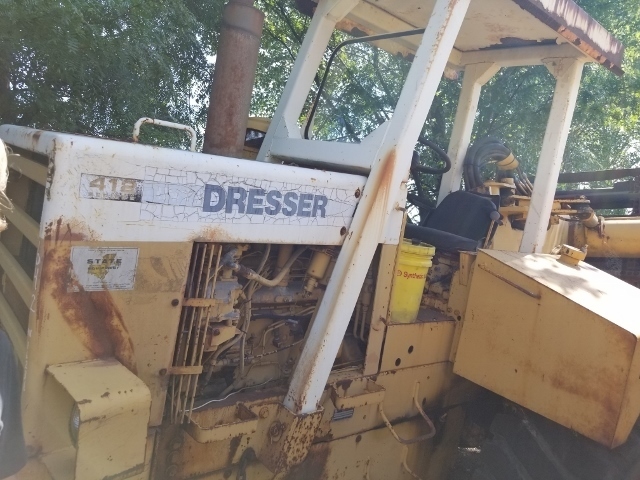 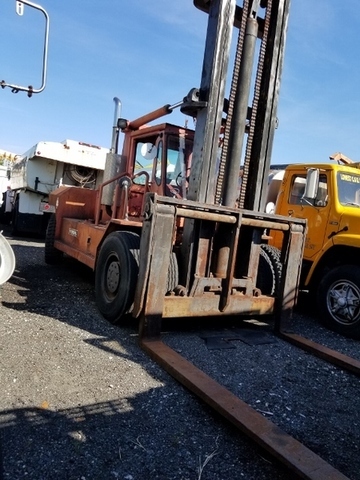 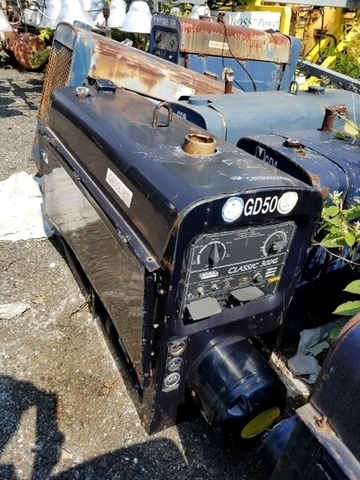 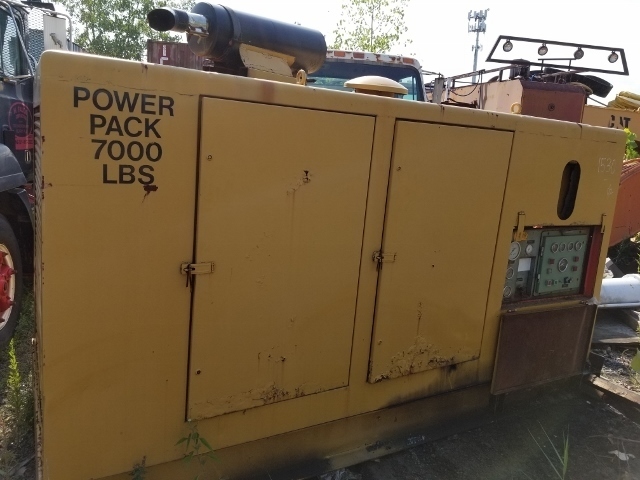 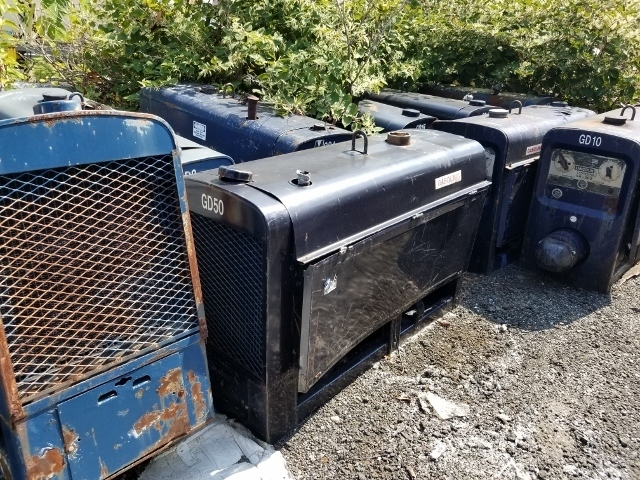 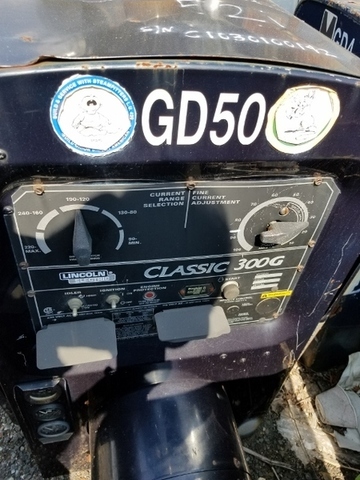 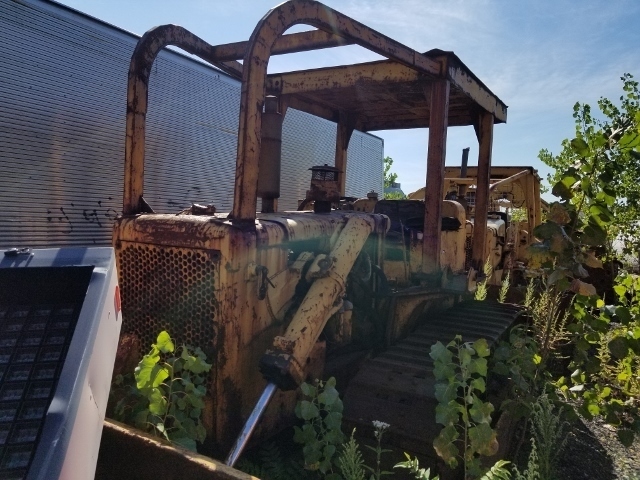 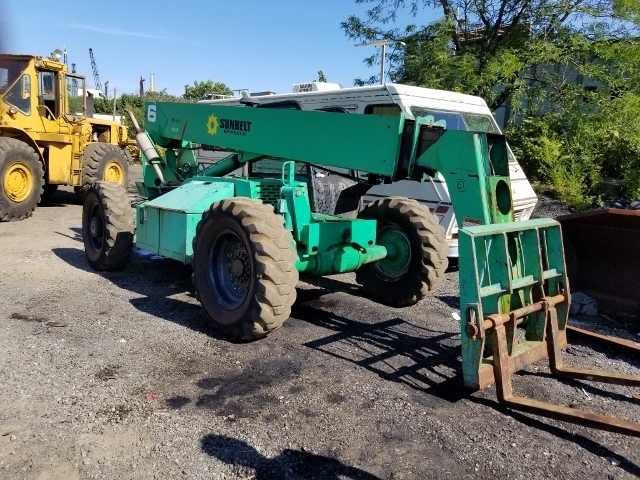 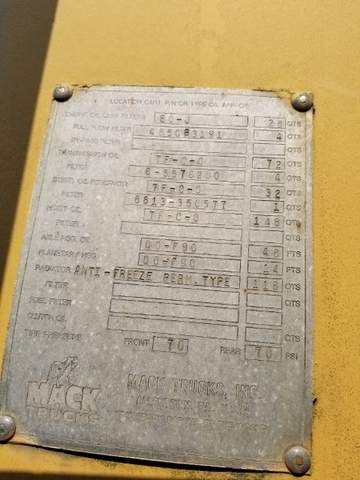 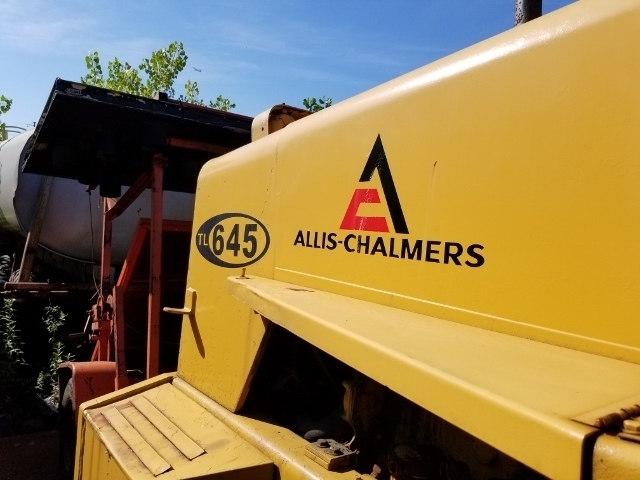 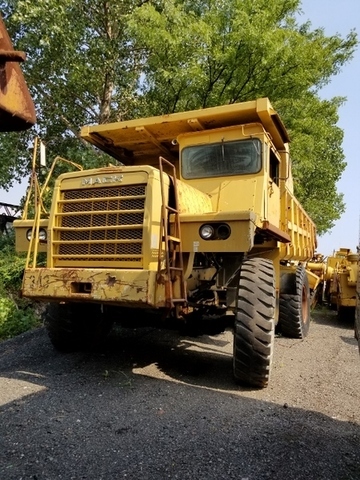 JOB SITE EQUIPMENT:TRAILER MOUNTED AIR COMPRESSORS, (10) LINCOLN ARC WELDERS 5A-200 & CLASS 300G PAD & TRAILER TYPE, LARGE DIESEL PAD MOUNTED GENERATOR & MORE! 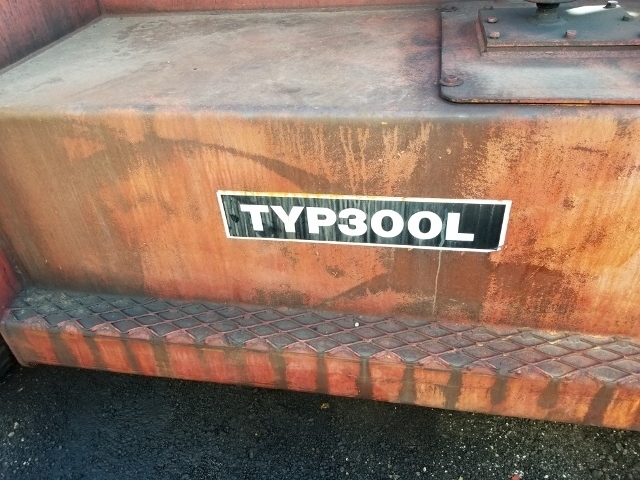 LARGE QTY. 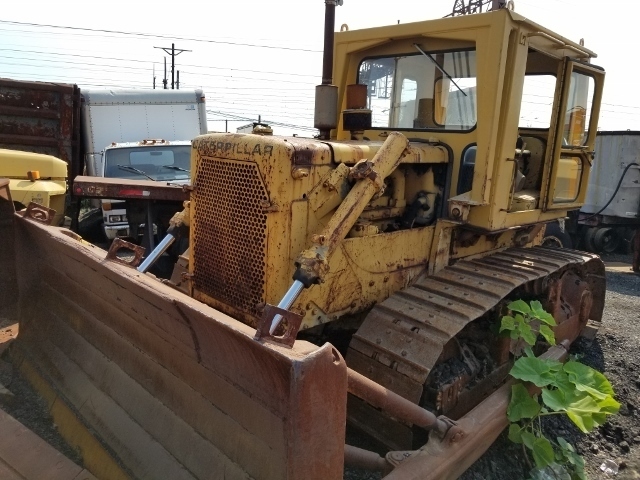 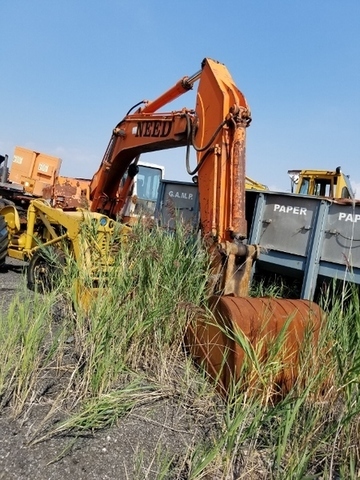 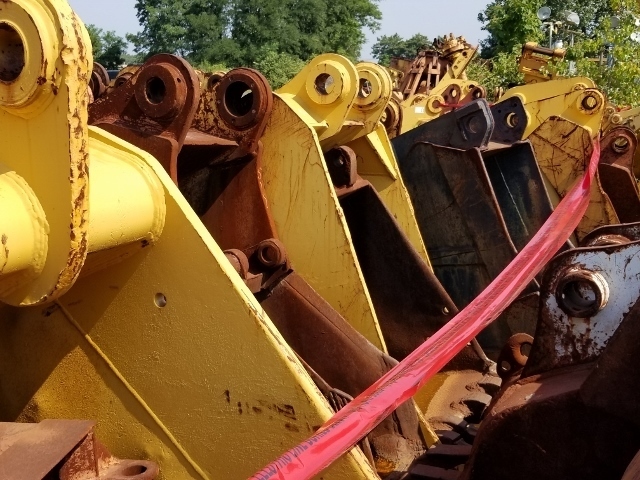 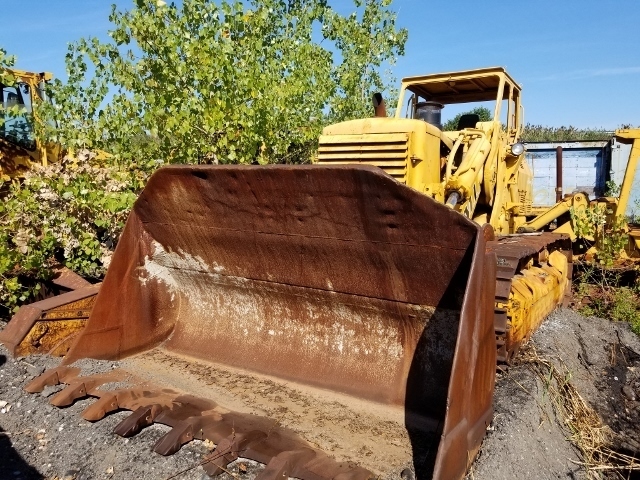 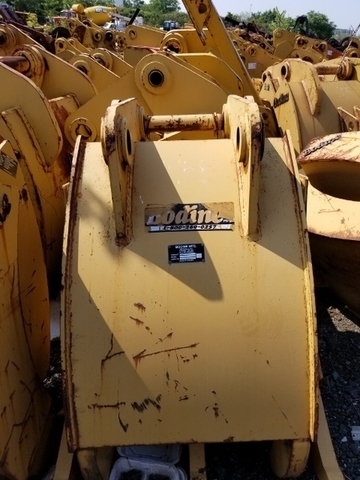 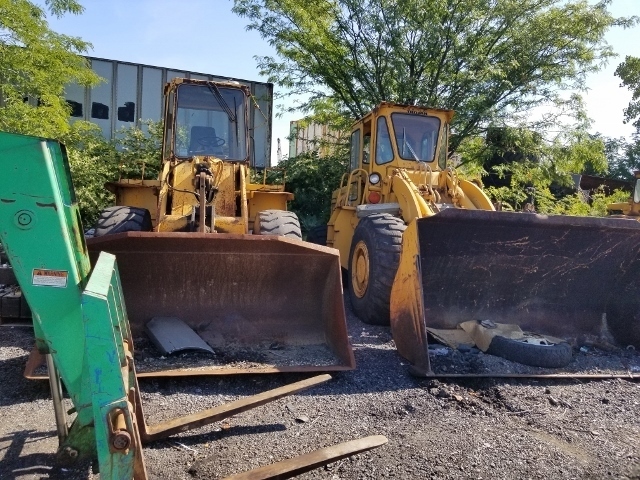 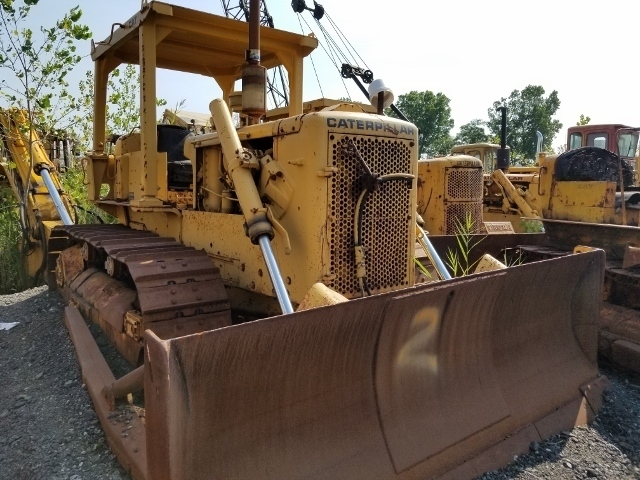 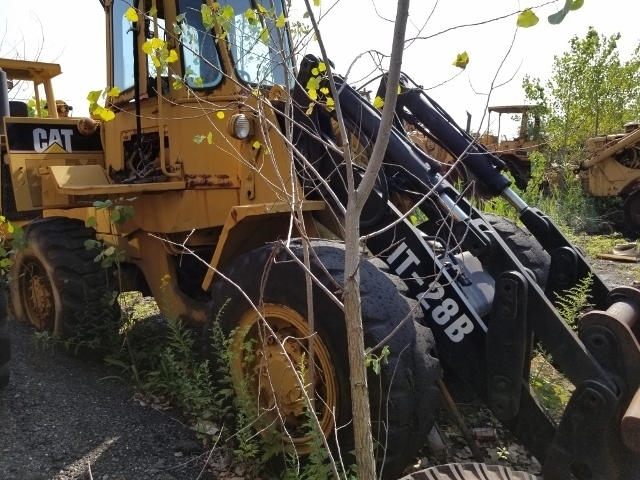 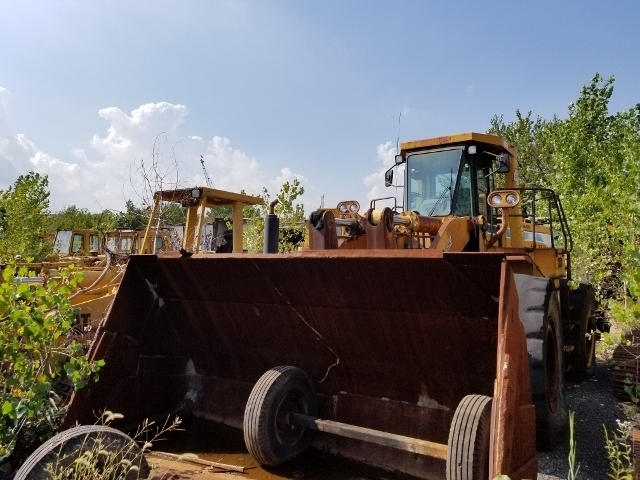 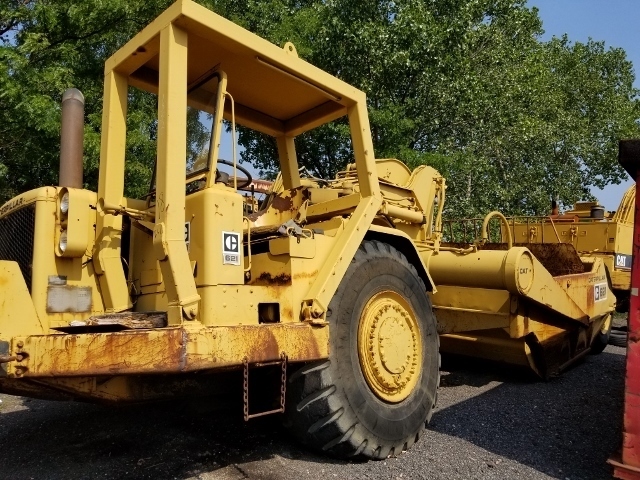 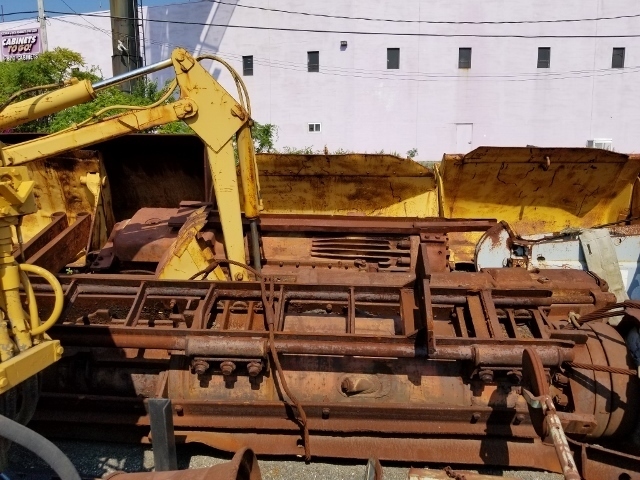 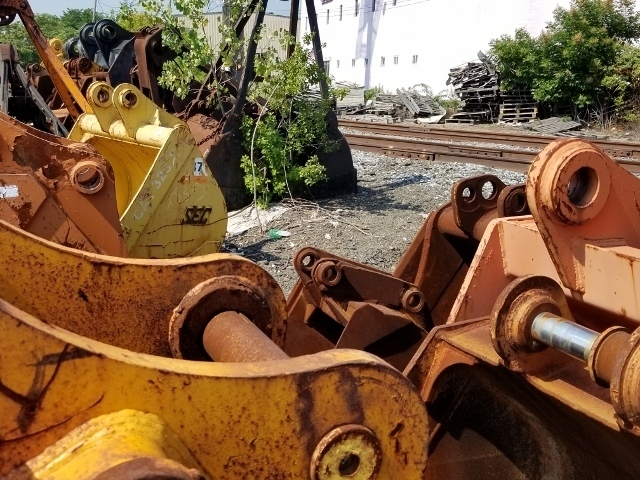 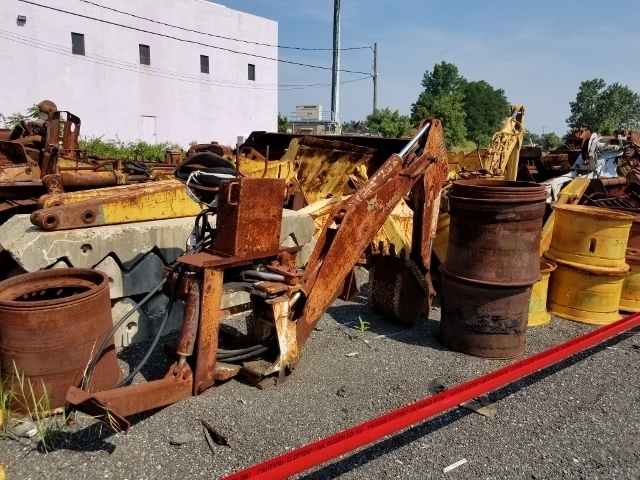 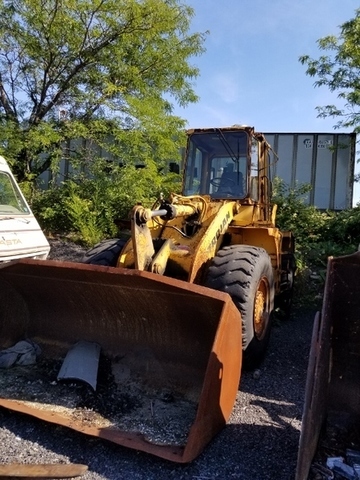 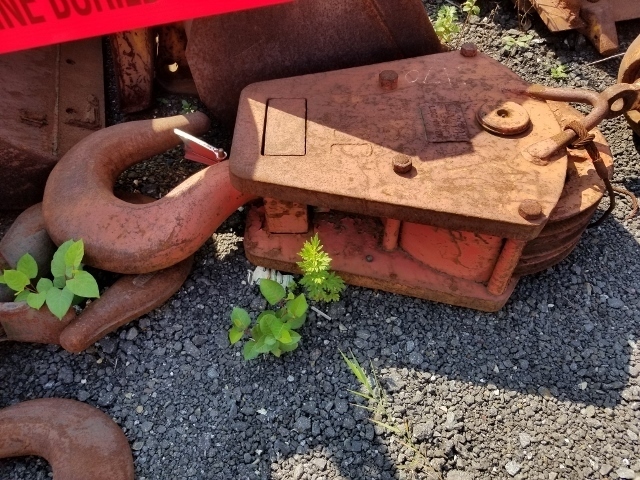 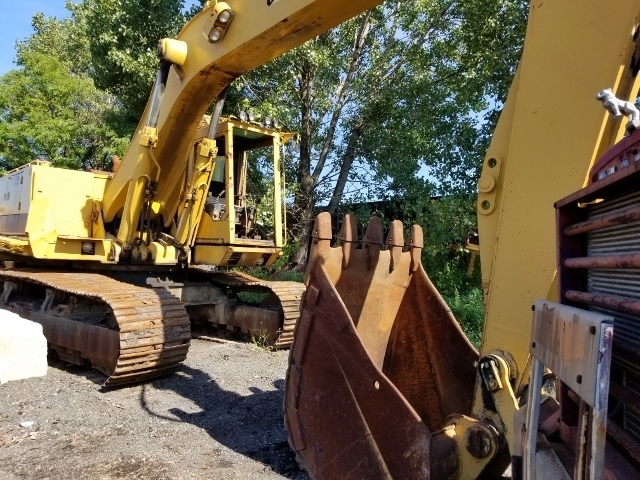 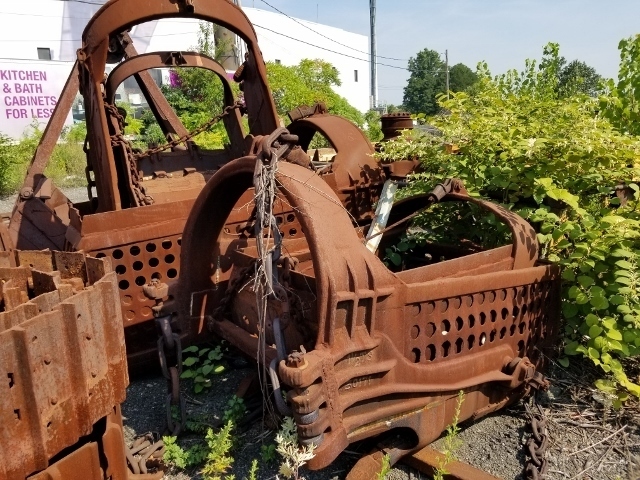 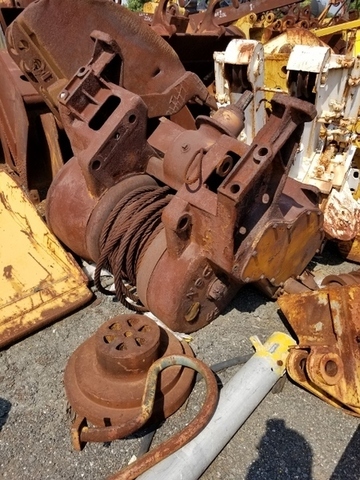 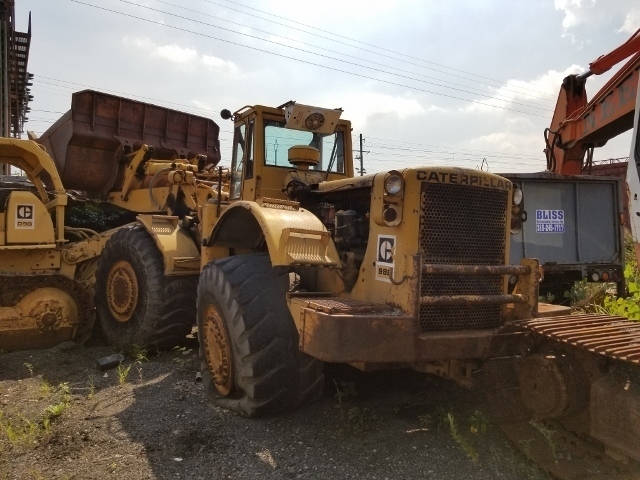 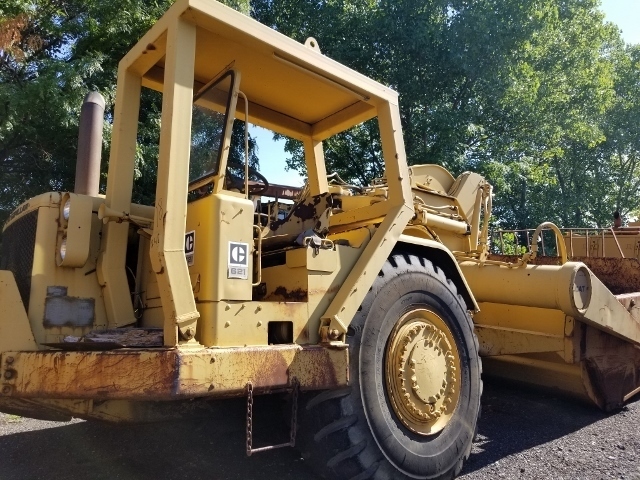 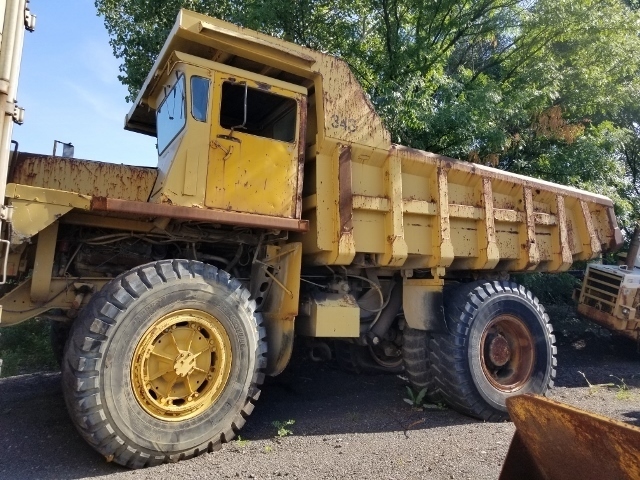 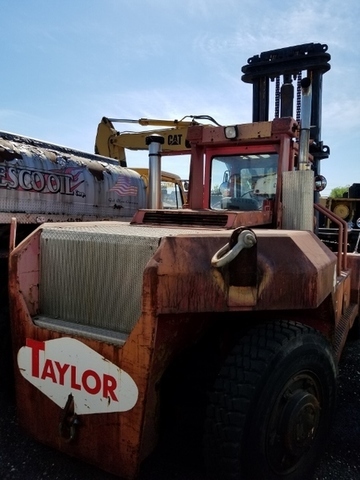 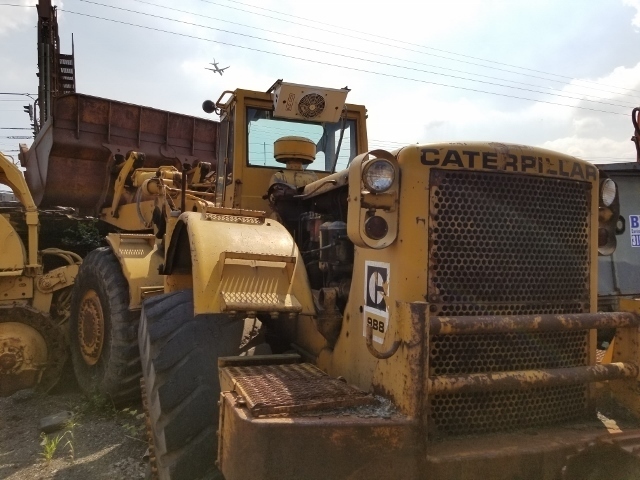 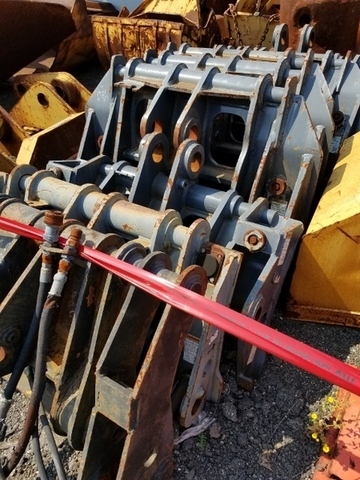 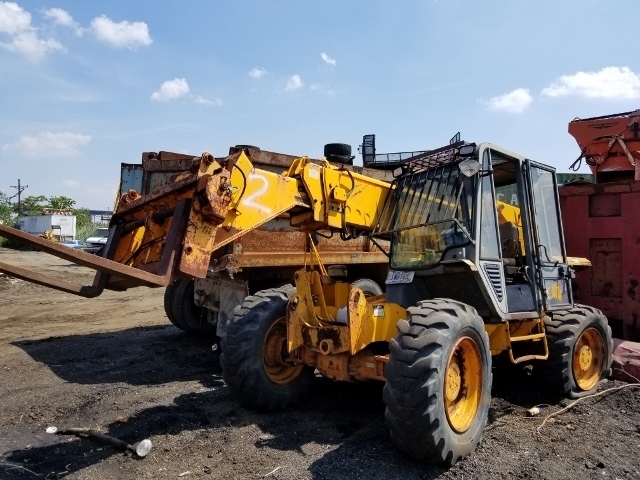 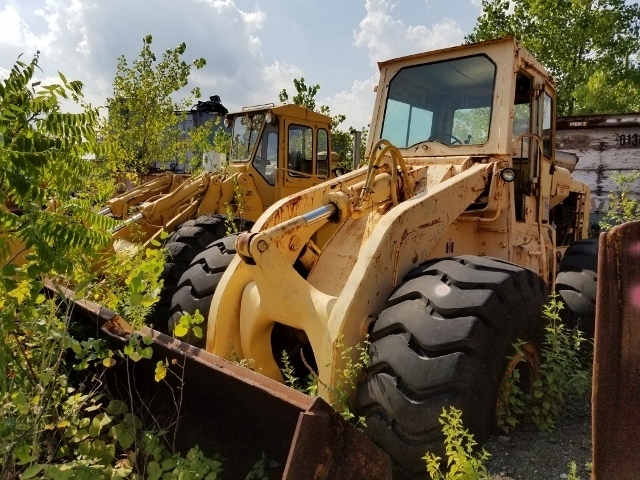 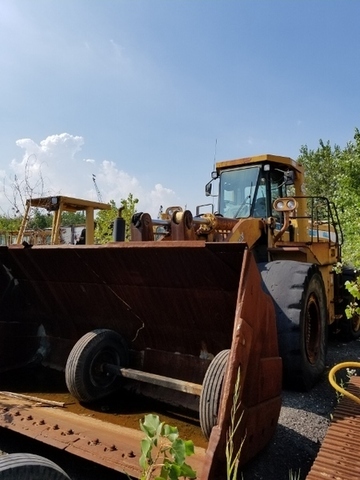 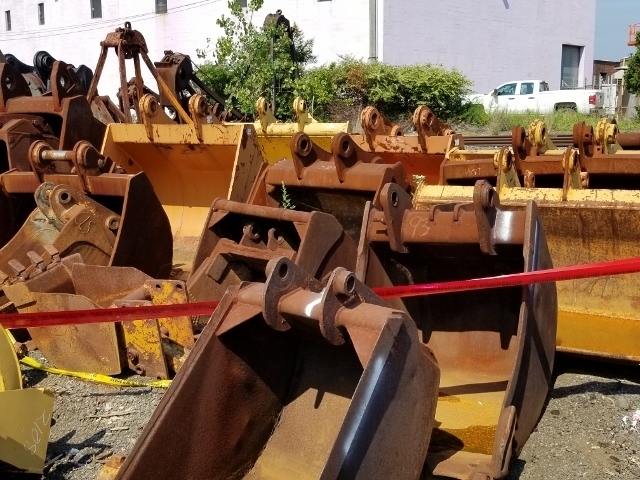 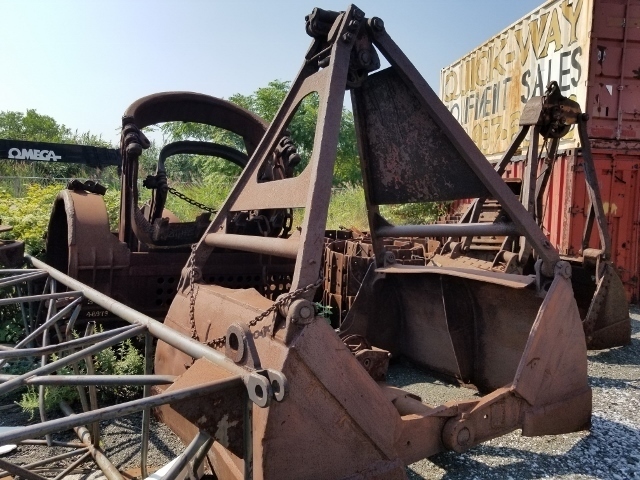 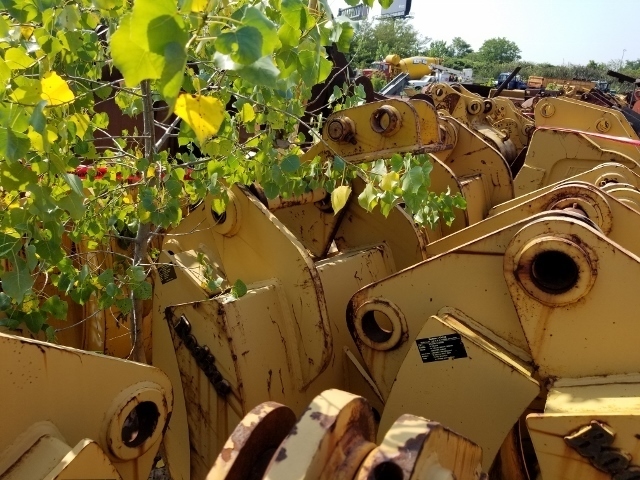 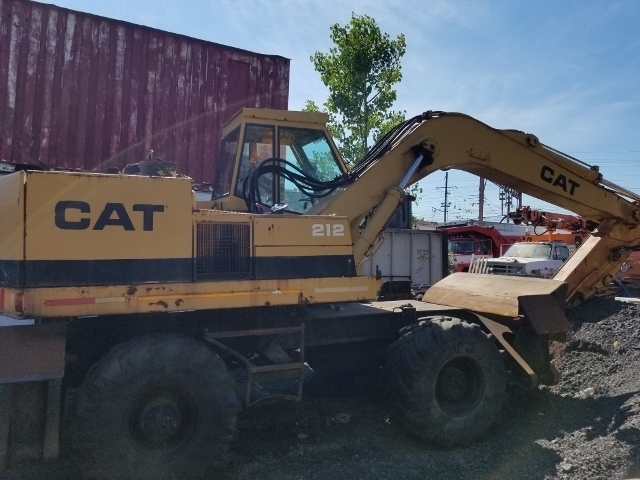 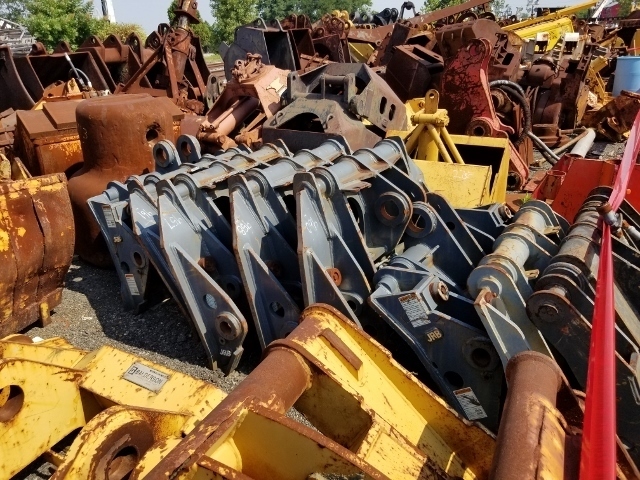 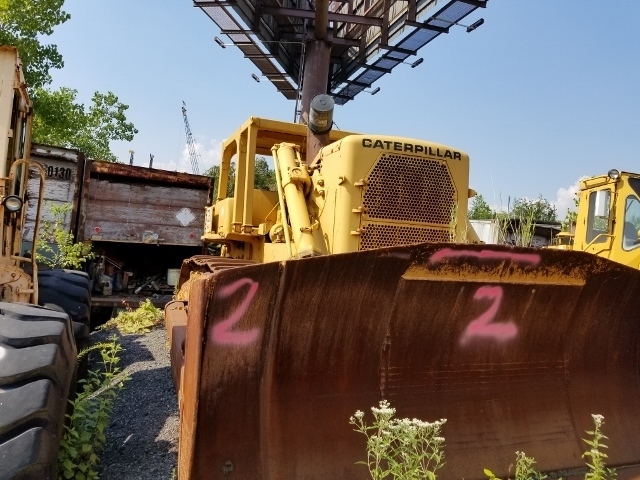 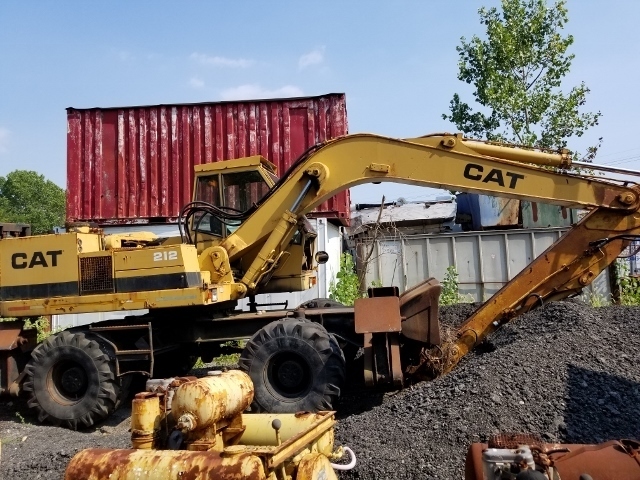 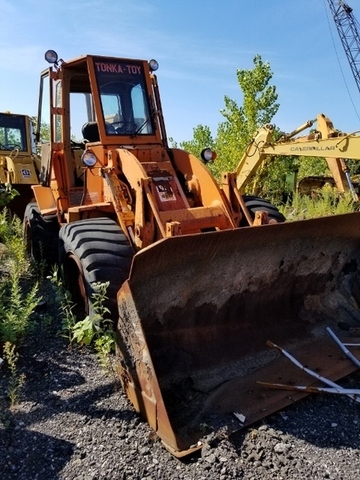 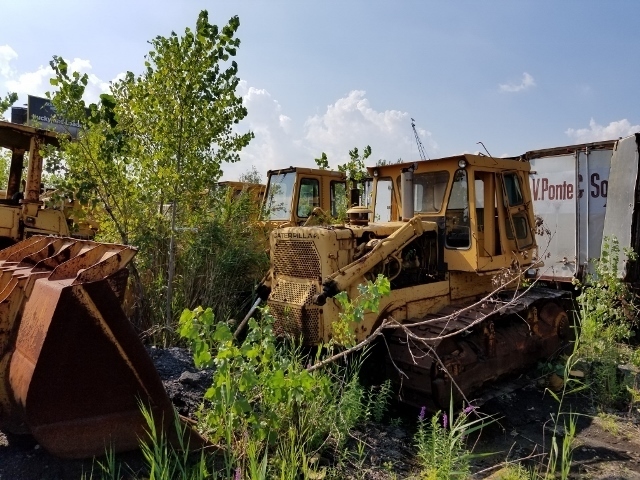 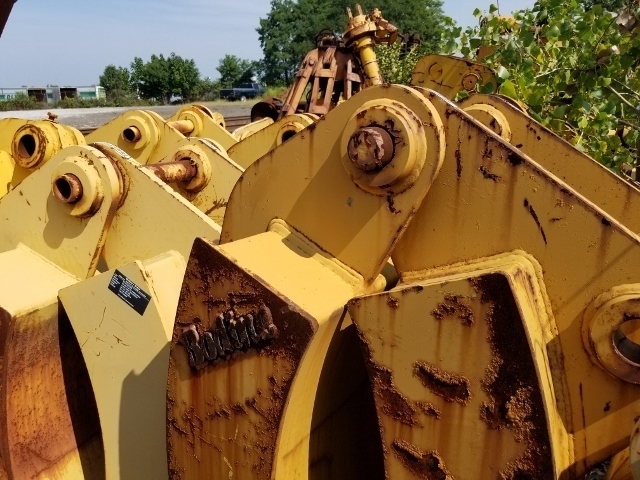 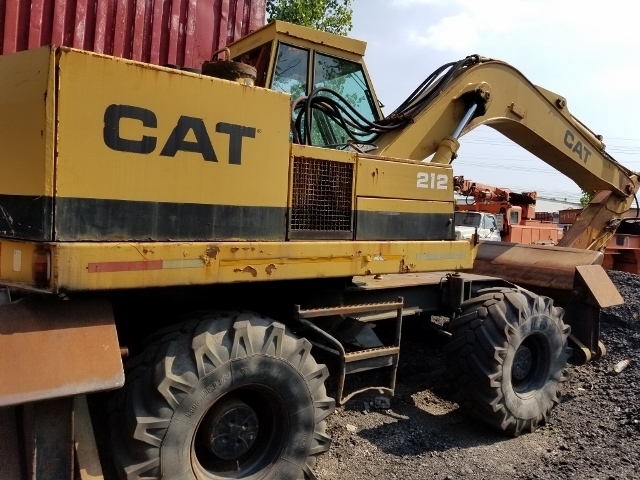 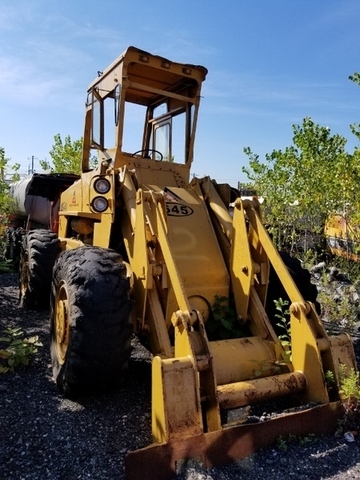 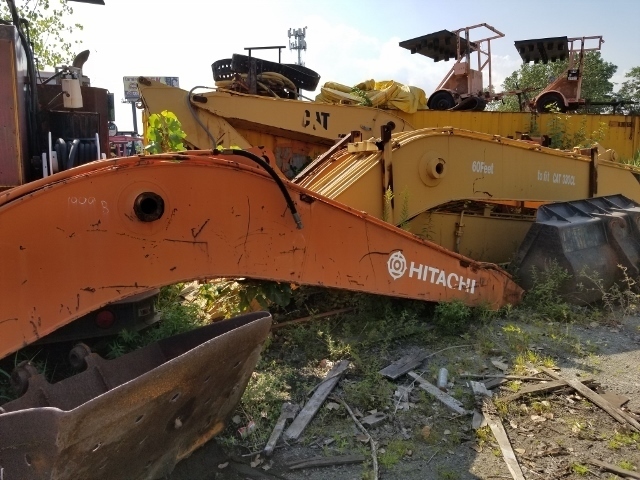 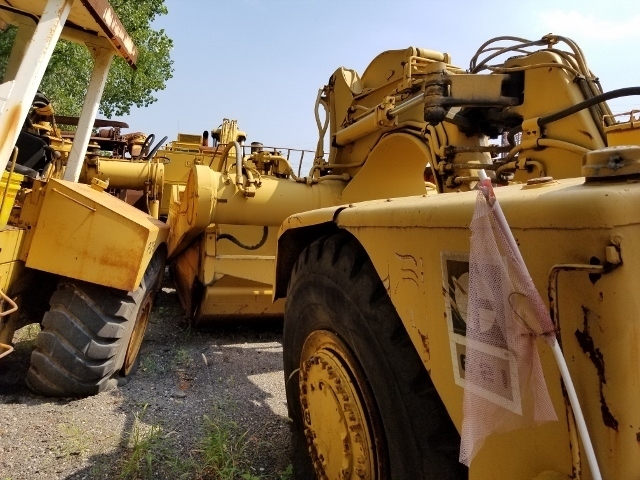 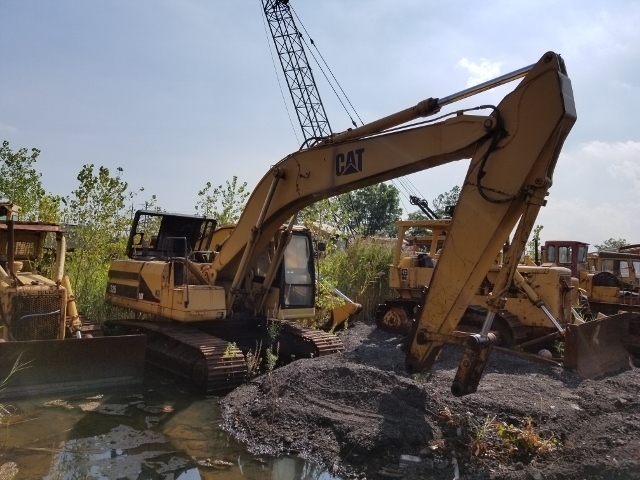 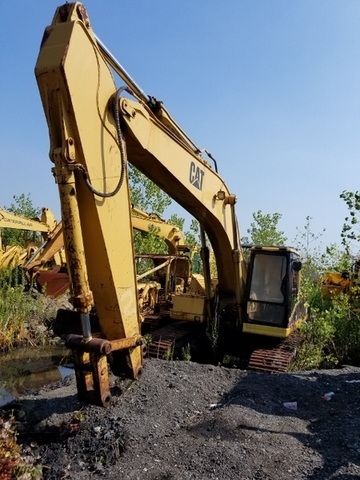 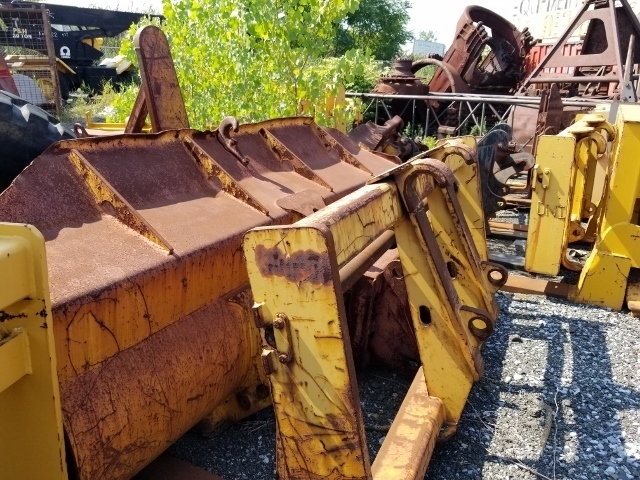 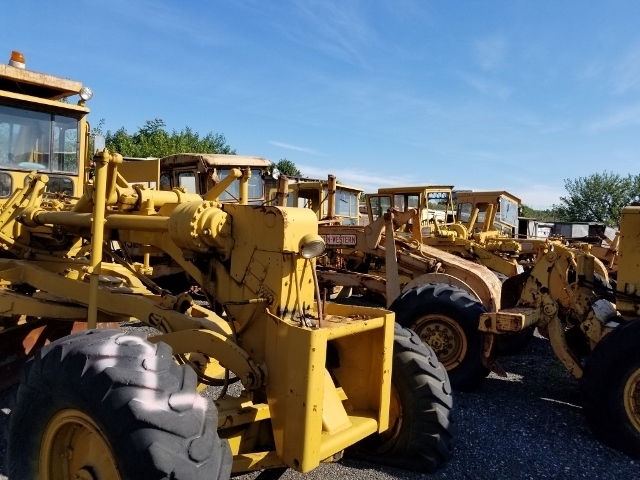 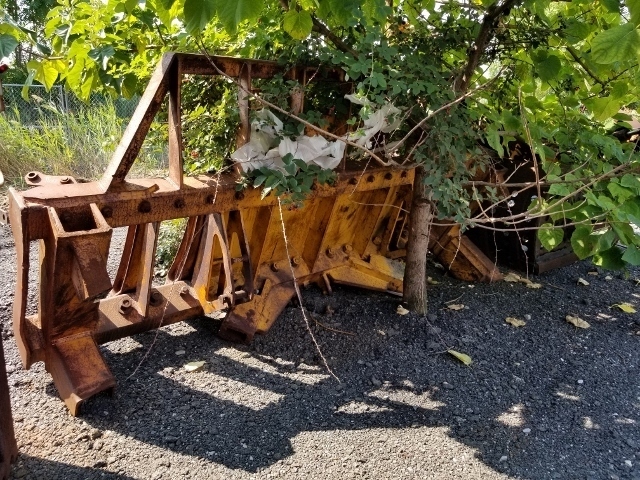 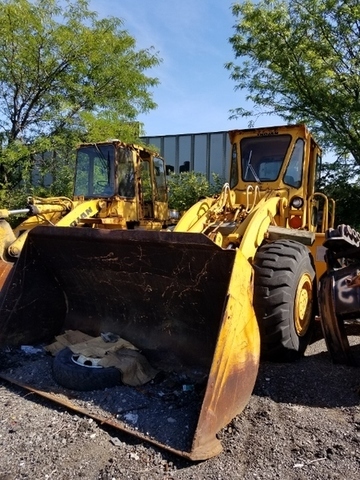 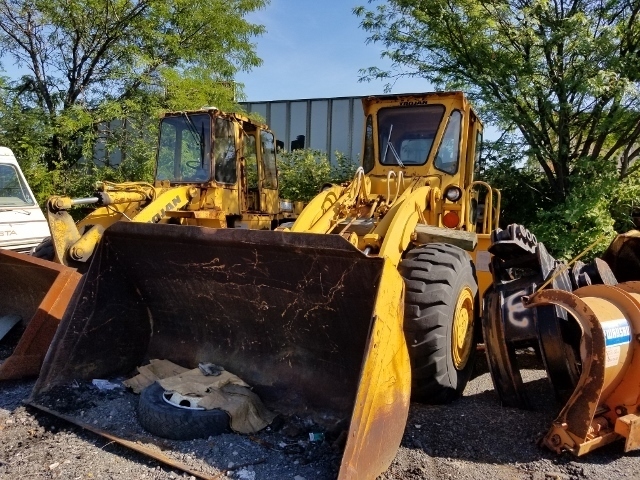 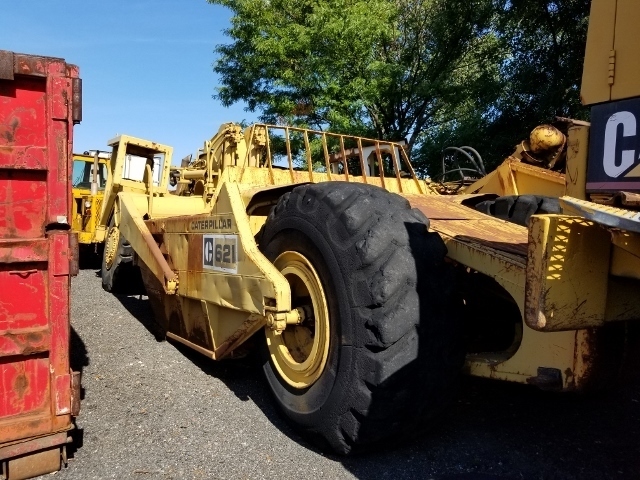 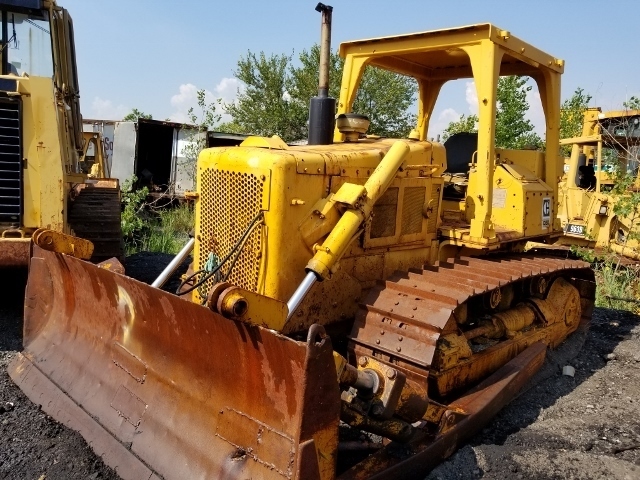 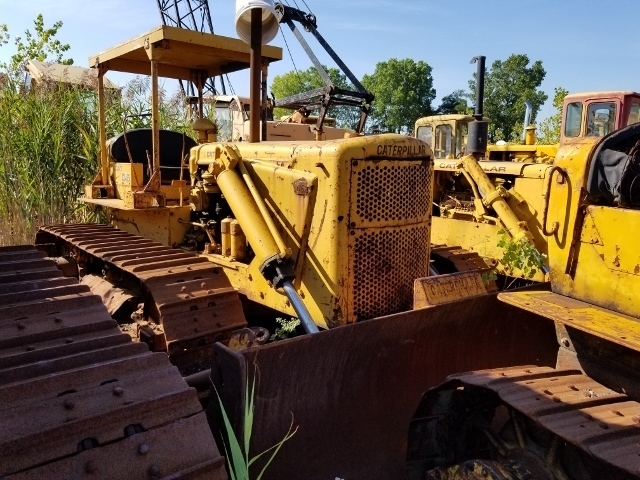 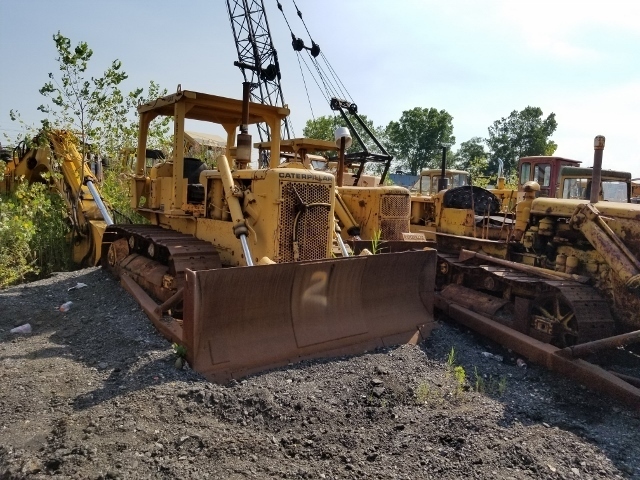 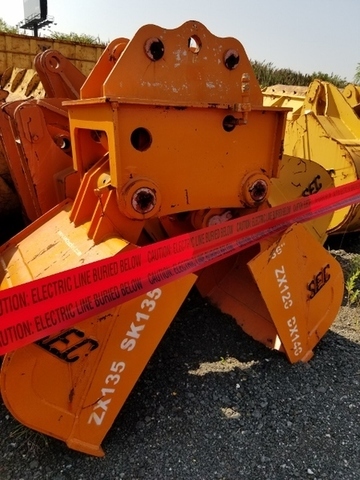 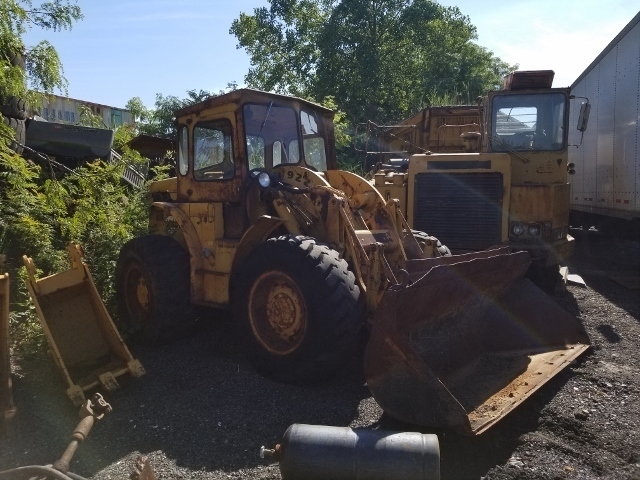 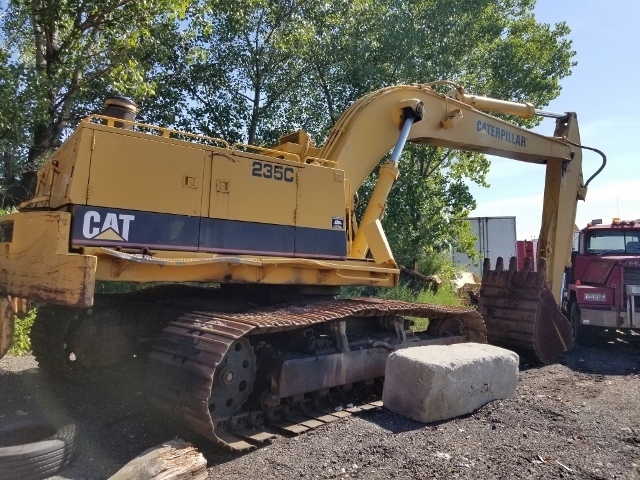 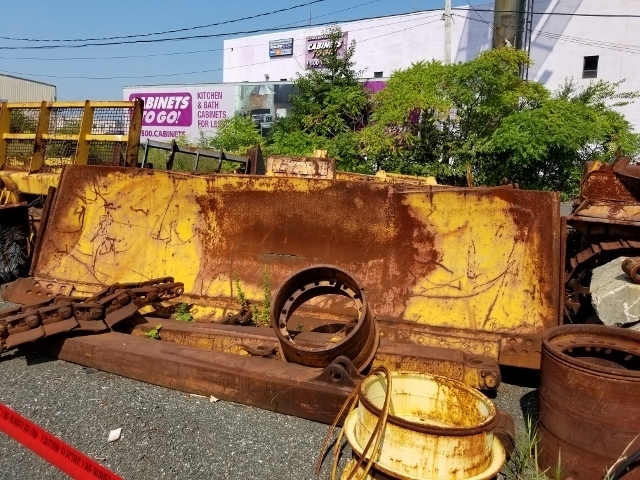 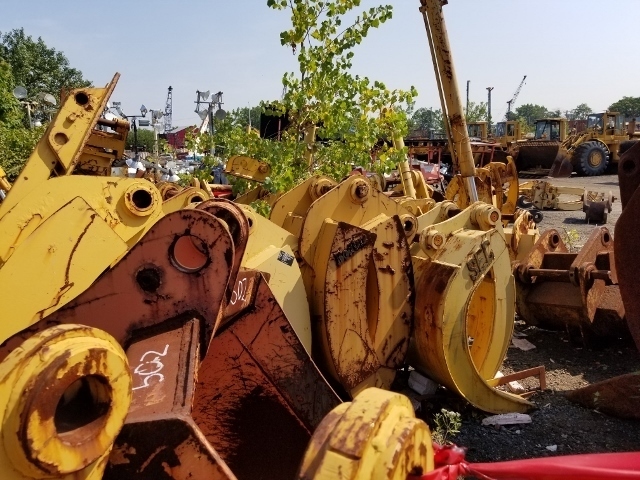 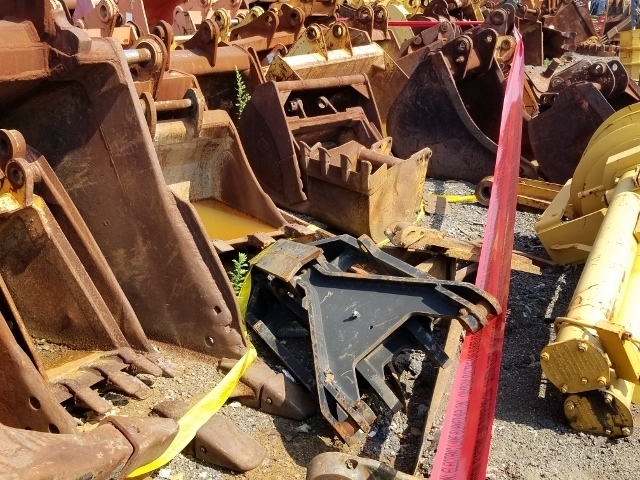 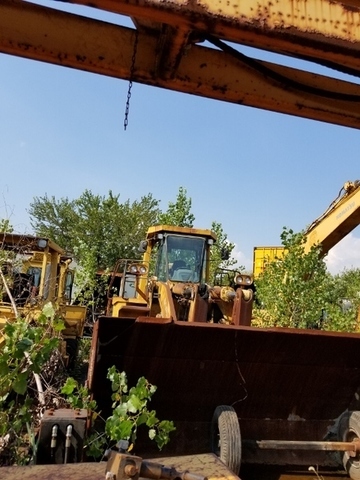 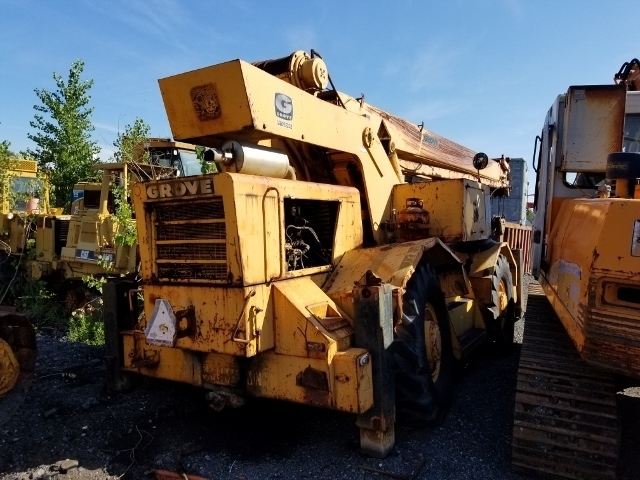 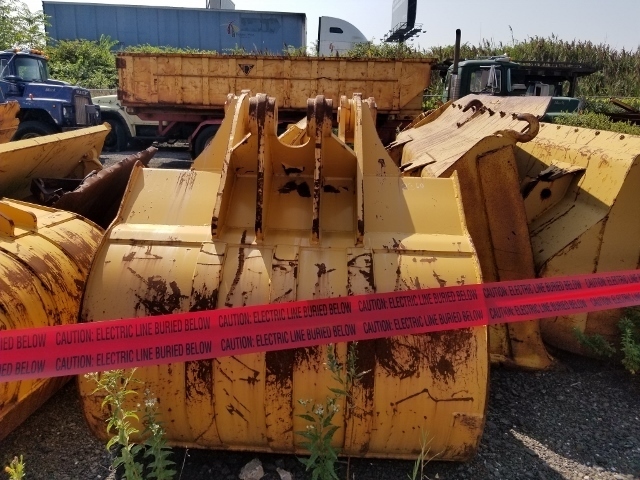 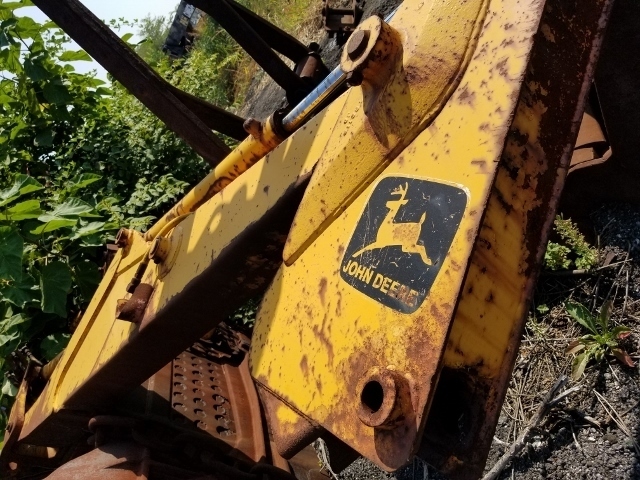 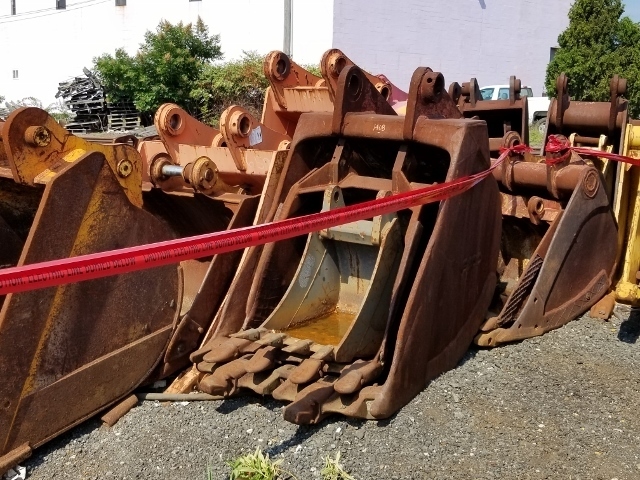 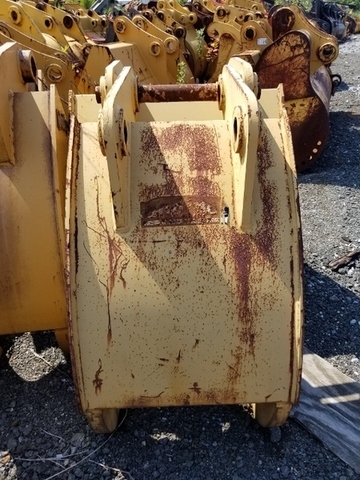 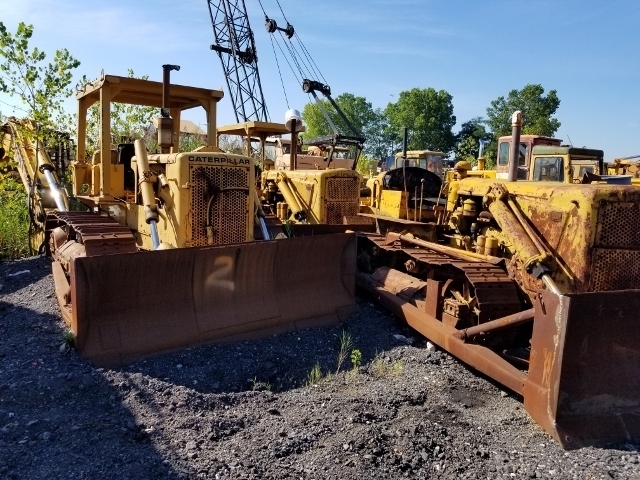 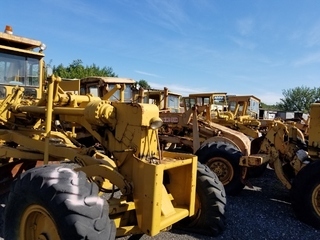 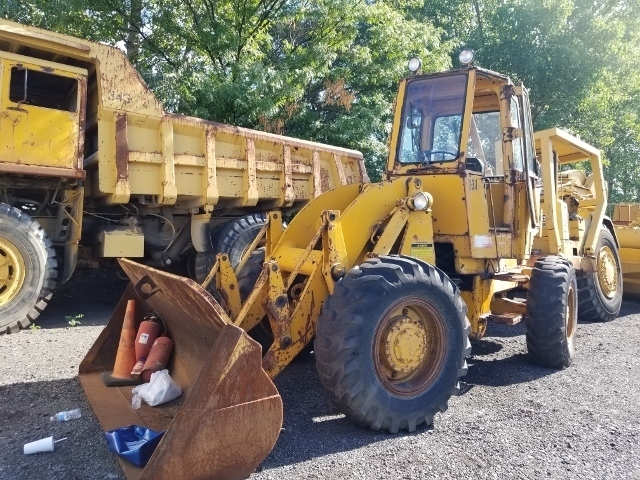 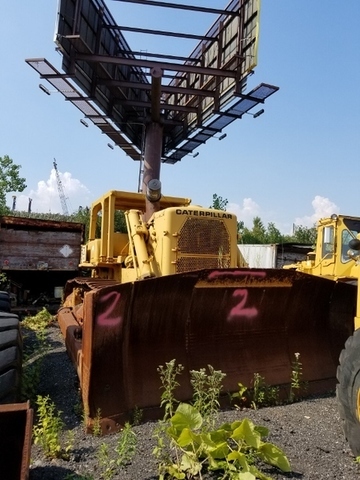 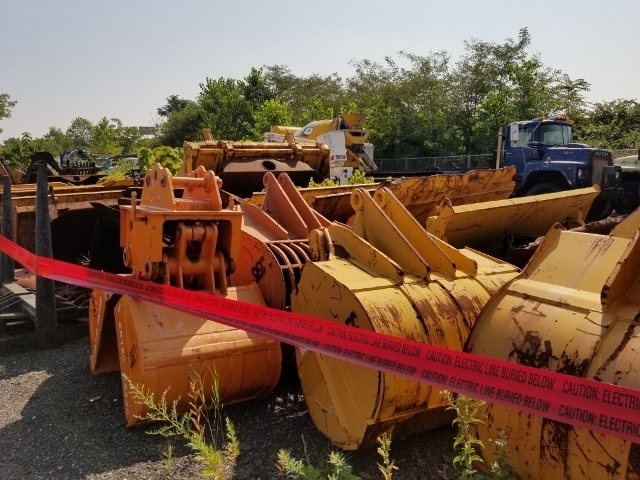 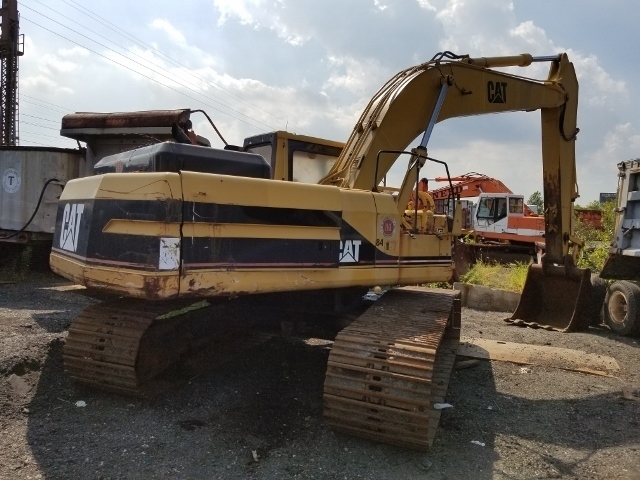 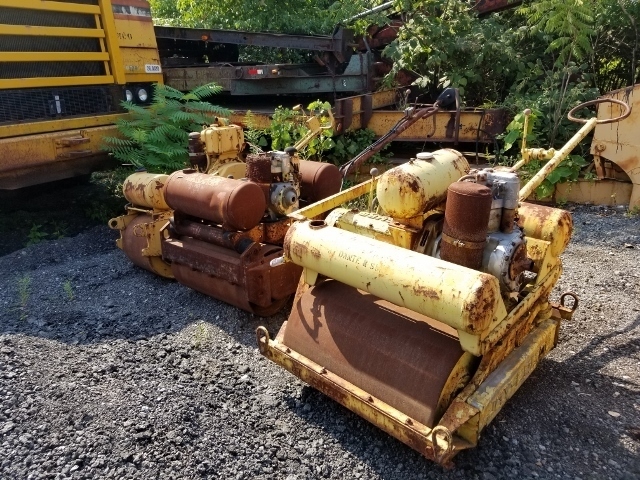 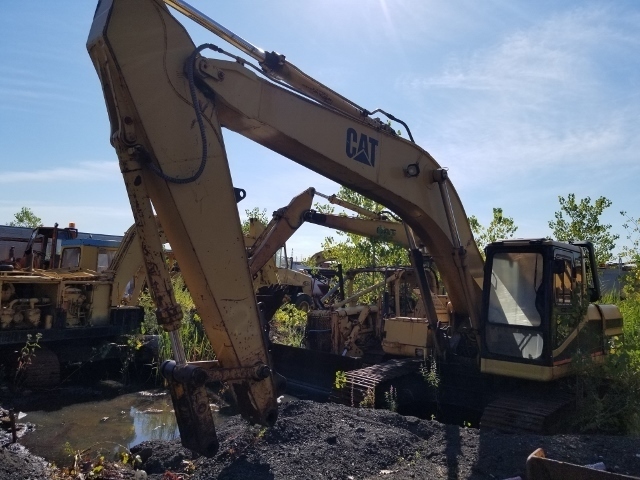 EQUIPMENT ATTACHMENTS & BUCKETS:100’S OF GRAPPLES, JACK HAMMER ATTACHMENTS (ALL SIZES), WINCHES, HOISTS, DEMO BALLS, THUMBS, COUPLERS, FORKS, BACK HOE ATTACHMENTS, MULTI PROCESSORS, EXCAVATOR & BACK HOE BUCKETS (ALL SIZES), BLADES, EXCAVATOR ARMS & MORE! 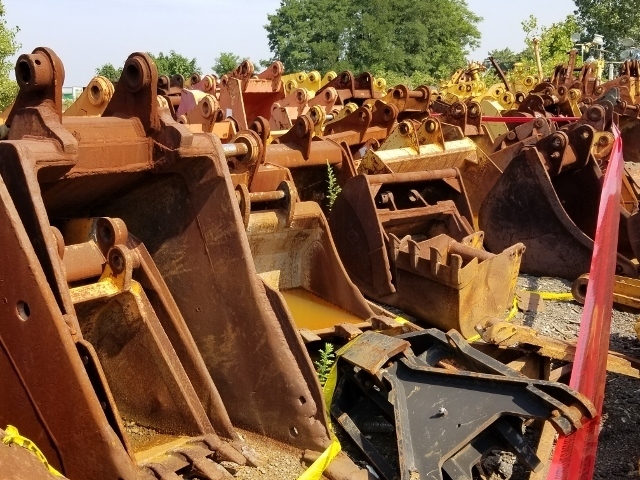 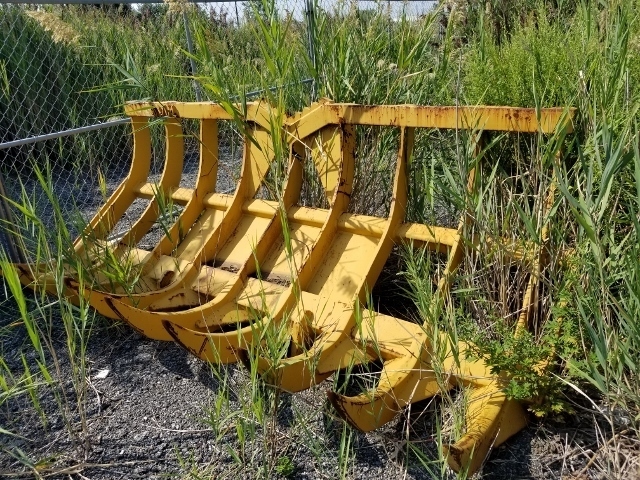 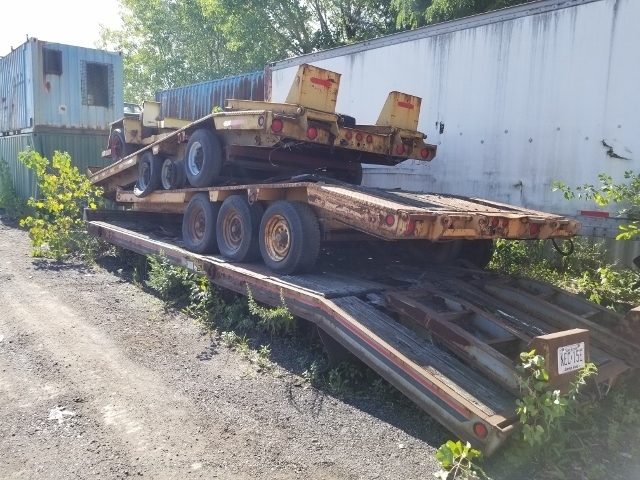 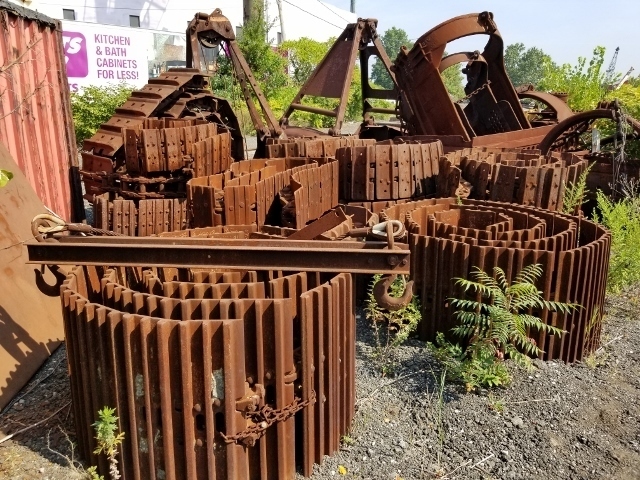 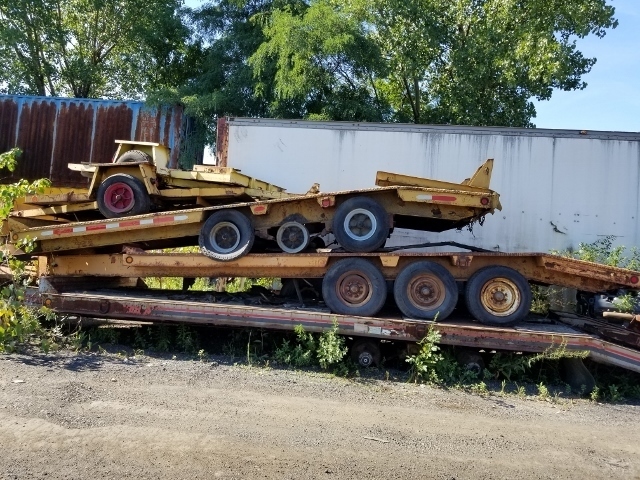 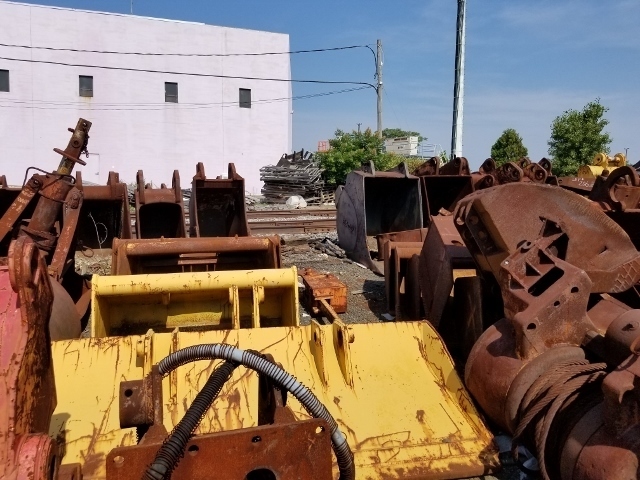 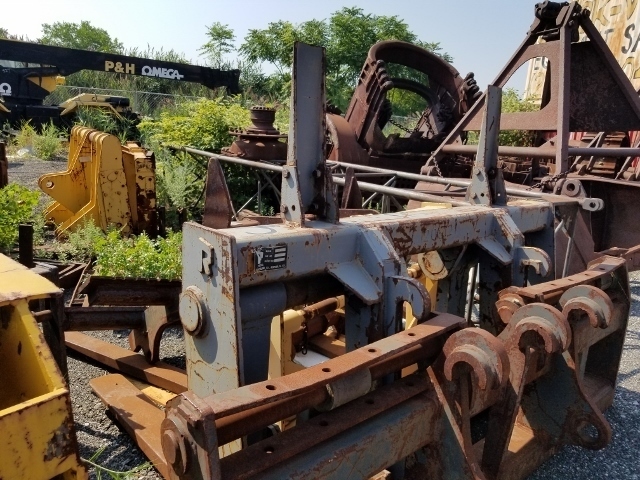 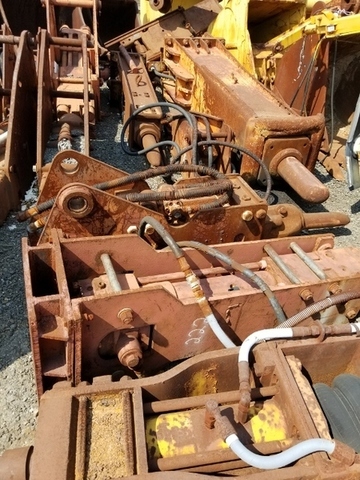 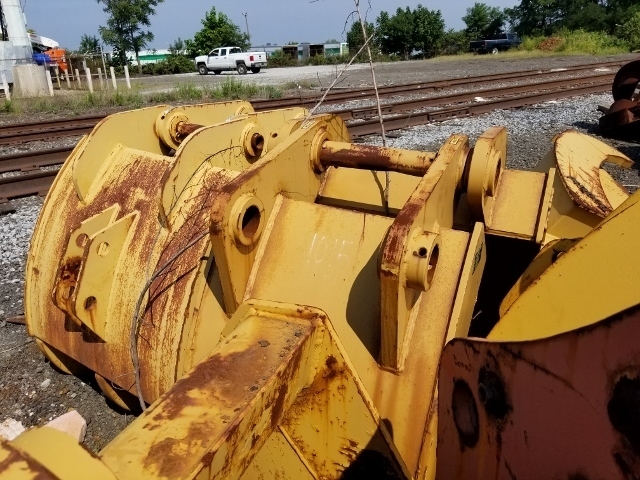 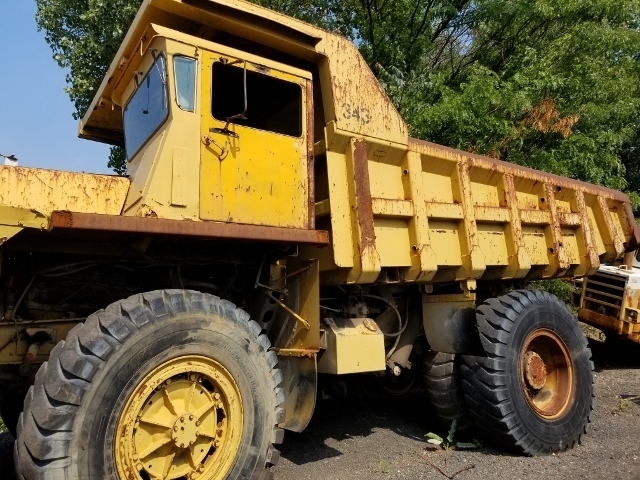 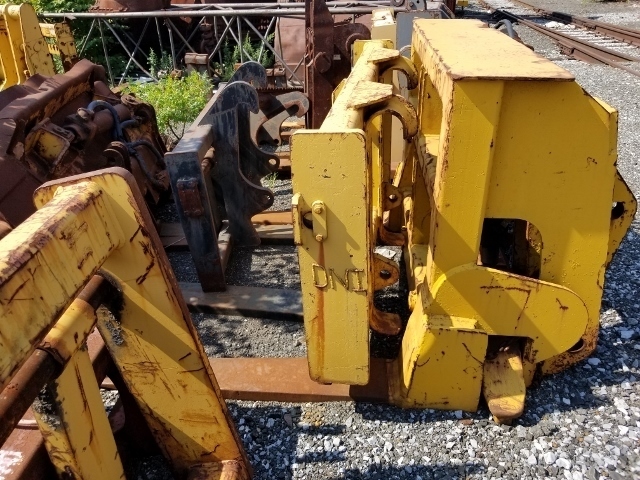 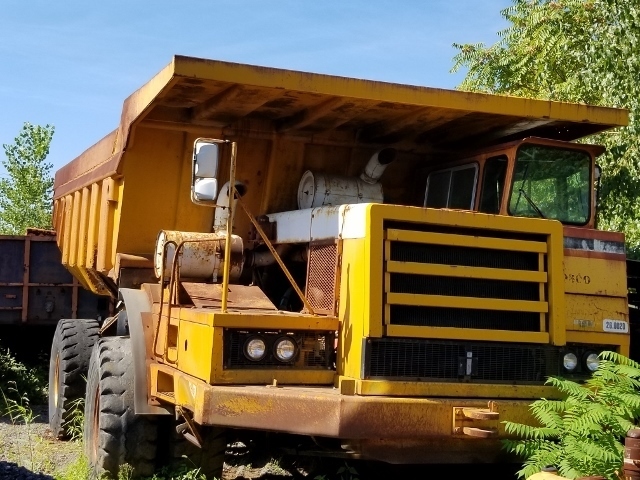 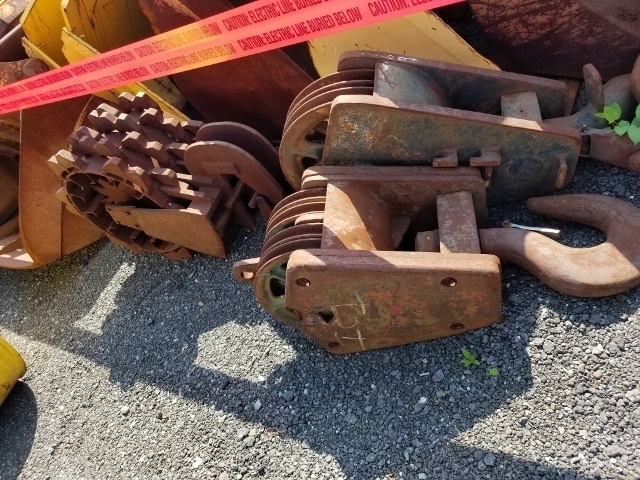 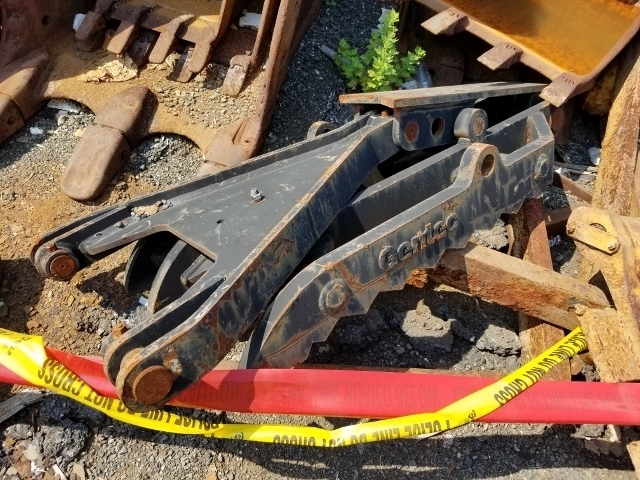 OTHER ITEMS INCLUDE:STEEL SCRAP, H/D CHAINS, CRAWLER TRACKS & MORE! 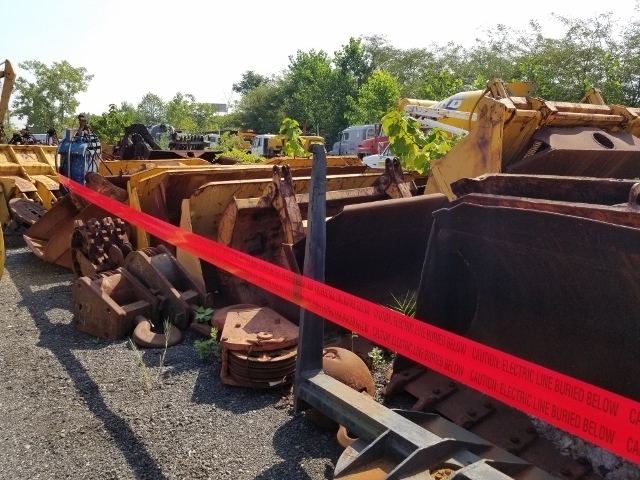 3RD OF 5 MAJOR AUCTIONS TO BE HELD! 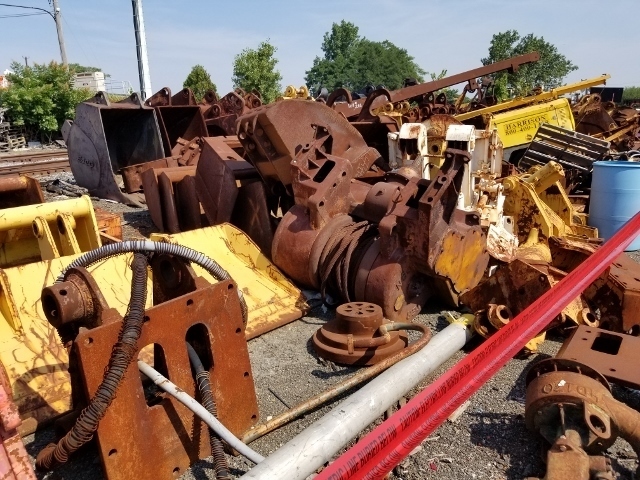 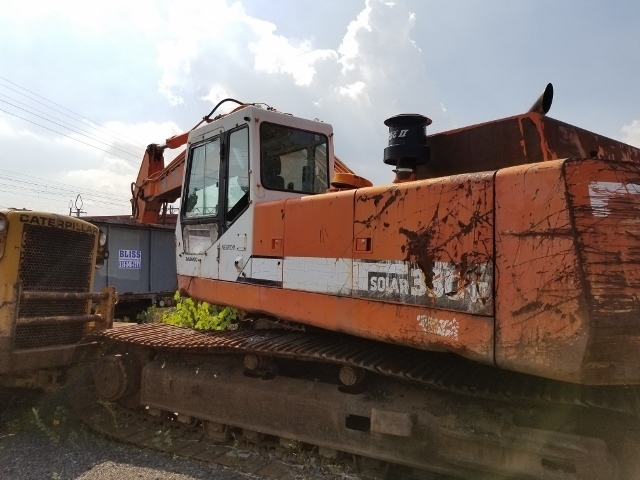 LARGE SALE, MORE EQUIPMENT & ATTACHMENTS ADDED! 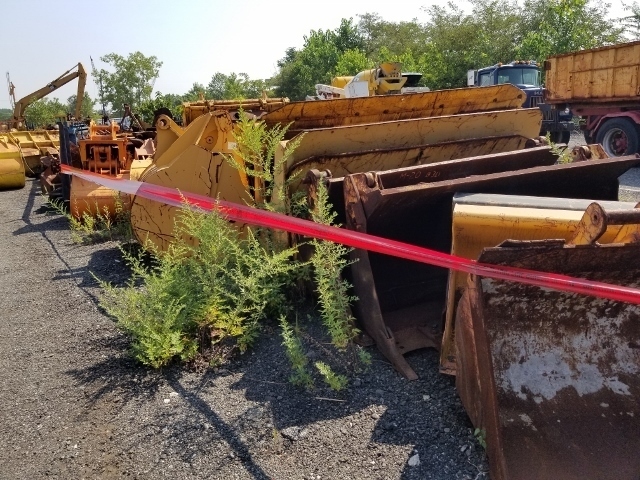 A MUST ATTEND AUCTION – DON’T MISS IT! $100.00 REFUNDABLE DEPOSIT TO REGISTER TO BID, 25% DUE SALE DAY, 10% BUYER’S PREMIUM. 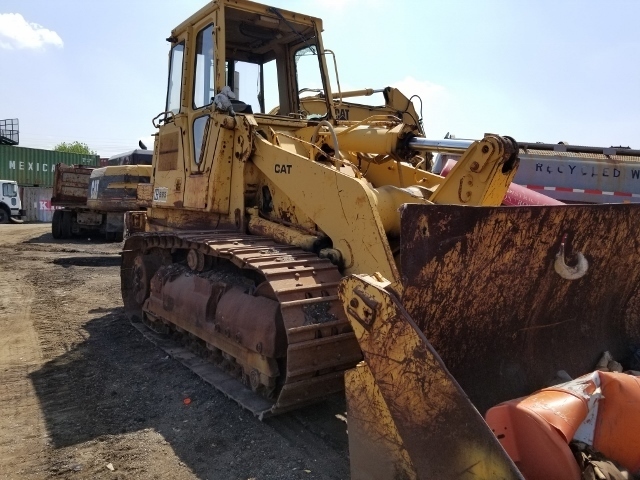 ALL PAYMENTS TO BE MADE IN CASH, CERTIFIED FUNDS OR CHECK W/BANK LETTER OF GUARANTEE (CLICK “DOCUMENTS” FOR SAMPLE LETTER). 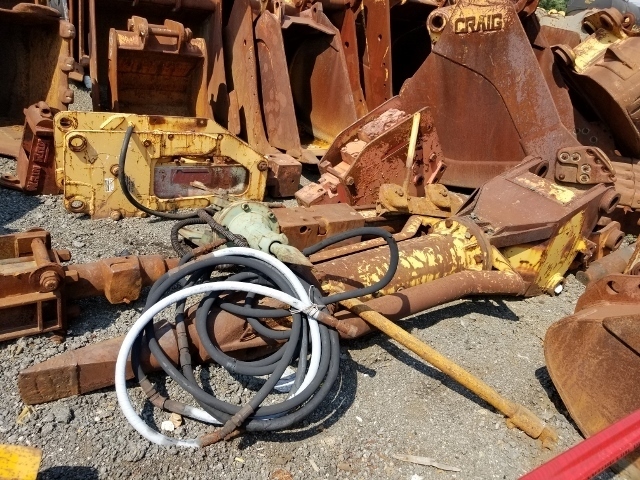 ALL CHECKS MADE PAYABLE TO THE AUCTIONEERS GROUP. 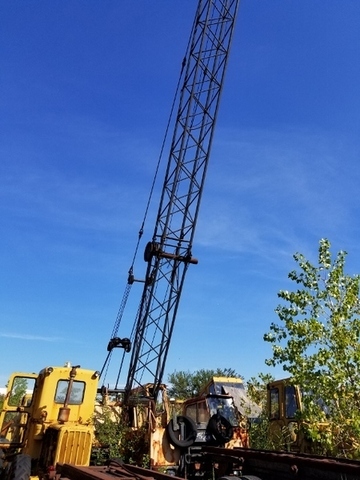 IN ADDITION, COD BALANCES MAY BE PAID BY WIRE TRANSFER. 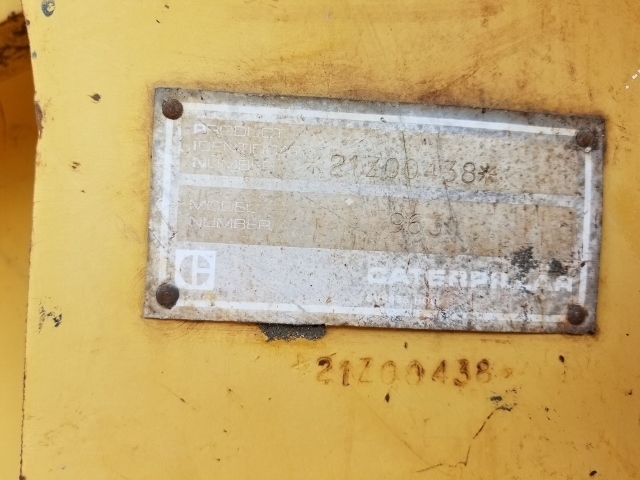 See “Documents” for full Terms & Conditions of Sale.